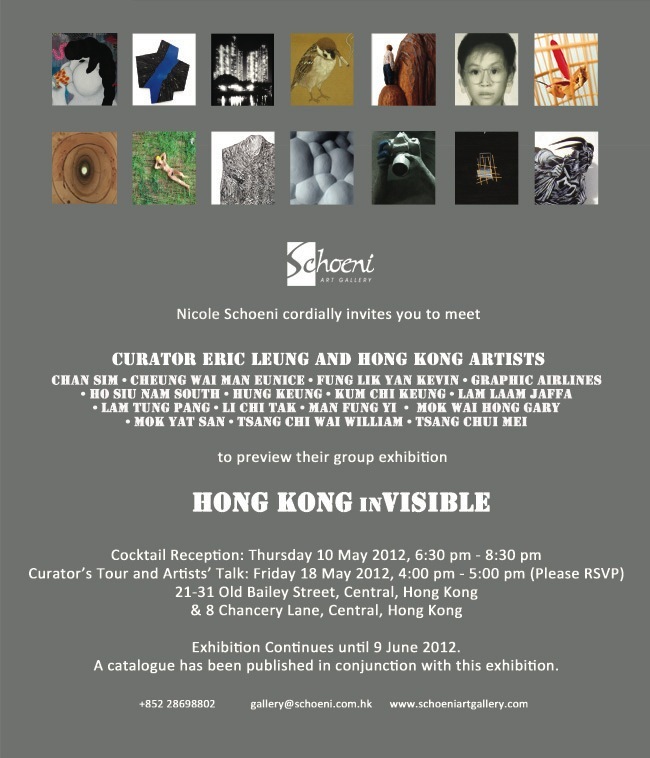 In May, at the time of the most important annual art event in Hong Kong, ART HK, Schoeni Art Gallery will focus on local artists and their visibility on the international art scene. Nicole Schoeni has invited Eric Leung (梁兆基) to curate the show, which explores themes ranging from environmental disaster and human isolation to the exhaustion of natural resources. The exhibition will be staged at Schoeni on Old Bailey Street and for the first time the more intimate Schoeni on Chancery Lane from May 11 until June 9.